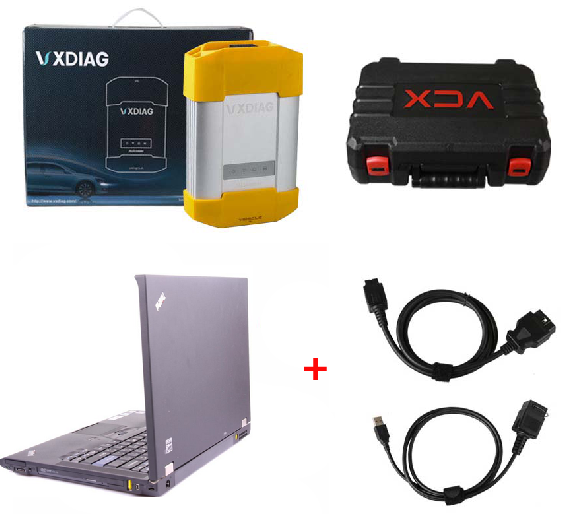 VCX-PLUS is a a new generation of integrated automotive diagnostic equipment.A device can support both Pathfinder and SDD software at the same time. That is, a device can replace the JLR VCI+JLR DoIP VCI combination.It can reduce the cost of maintenance and operation for the users. It can be completely replaced. It is the only unit that will be compatible with the Pathfinder software and all JLR vehicles with the new vehicle architectures found in 2018 and newer vehicles (from the Range Rover/Range Rover Sport L405/L494). In addition to the 2018 and newer vehicles, the DoIP VCI will also be capable of interfacing with 2014 through 2018 Multi-CAN architecture vehicles (see application list below). 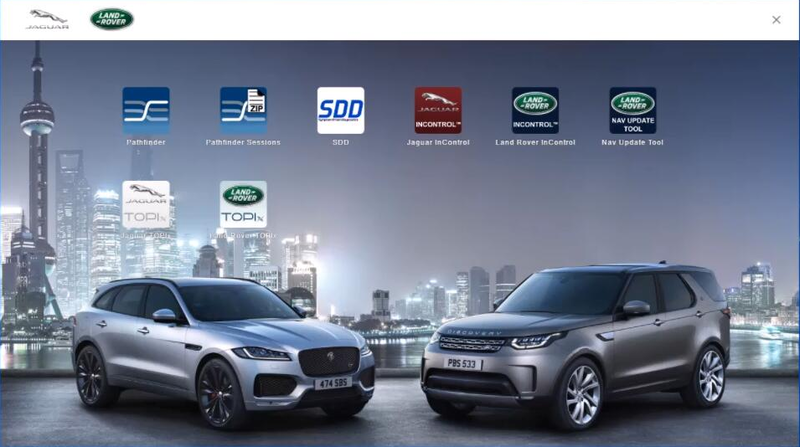 All 2014-2018 with no DOIP and earlier (2006 to 2014) land rover and Jaguar will still use the SDD JLR software. The new Land Rover scanner Interface named DOIP. This new interface would be needed for all 2018 land rover and Jaguar vehicles. The JLR DoIP VCI is the newest interface for Jaguar and Land Rover vehicles. It is the only unit that will be compatible with the Pathfinder software and all JLR vehicles with the new vehicle architectures found in 2018 and newer vehicles (from the Range Rover/Range Rover Sport L405/L494). In addition to the 2018 and newer vehicles, the DoIP VCI will also be capable of interfacing with 2014 through 2018 Multi-CAN architecture vehicles (see application list below). Vehicles 2014 and older vehicles not detailed here will continue to use the current diagnostic system and VCIs. All 2014 and earlier (2006 to 2014) land rover and Jaguar will still use the SDD JLR software for diagnostics and reprogramming. 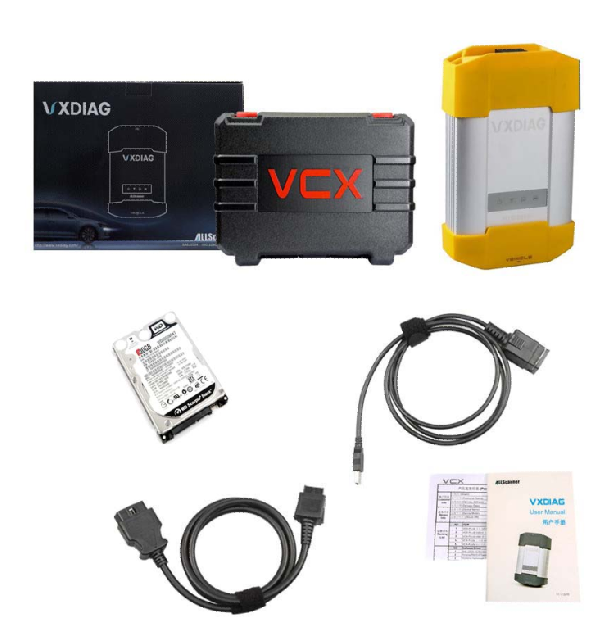 The mongoose, Bosch and j2534 VCI would be only used with SDD software. The new DOIP is not compatible with SDD software.